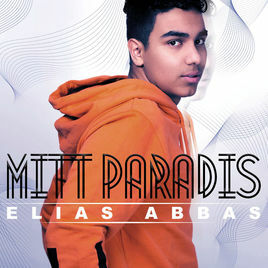 Elias Abbas brought one of the most fun-spirited and catchy songs of Melodifestivalen 2018, with a bright and colourful number that mostly translated well on camera. The main problem with the number was the audio-mixing, something that many other entries had issues on this past year. But Elias did more than enough to warrant at least qualifying out of his semi-final, something the Swedish public failed to comprehend.